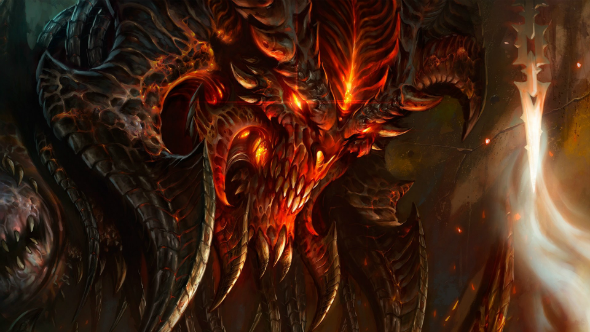 The Senior Producer of Diablo - Alex Mayberry - has shared some pleasant news about his project. Thus, it has been revealed that for the current moment the version of Diablo 3 for Xbox One is under development. It’s a great news, isn’t it? Mayberry has stressed that the versions of Diablo 3 for Xbox One and PS4 are being created simultaneously. “We hit those major platforms and then our goal as a development team is to make them run." - Alex has said. Besides that, Mayberry has mentioned that his team is familiarly acquainted with a process of porting the game on two consoles at the time, because previously it did the same did the same developing the PS3 and Xbox 360 versions. According to the representatives of Blizzard Entertainment company, now the developers are working very hard as their main goal is to make this RPG available for as many users as possible, independently from the platform they use. It has also became known that the version of Diablo 3 for Xbox One, as well as for PS4, will be launched as Ultimate Evil Edition practically at the same time. This edition will also include the Reaper of Souls DLC, the release of which is planned for today.